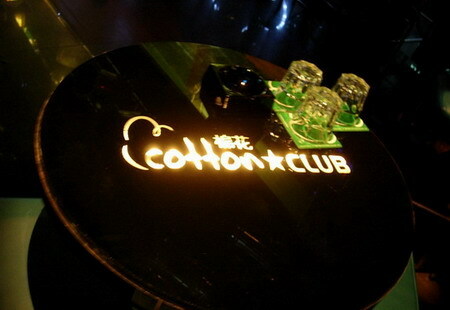 Only a short stroll from Deyi World, Cotton Club is one of the most famous night spots for Chongqing expatriates. You'll be surprised to see how many foreigners are enjoying themselves in this amazing little pub. With a combination of cultures from western bars, there is a unique air in the Cotton Club.